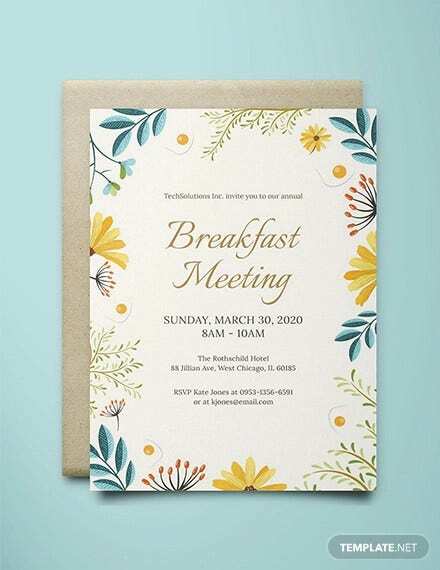 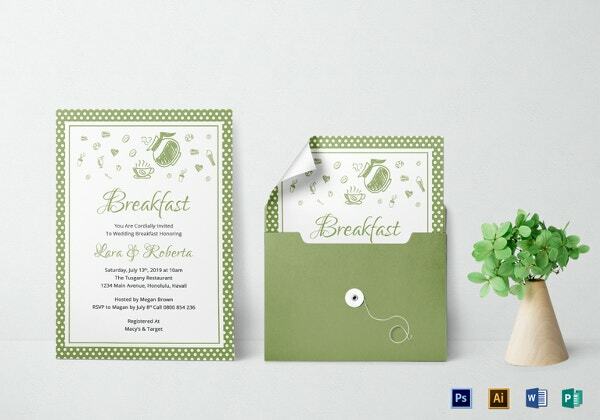 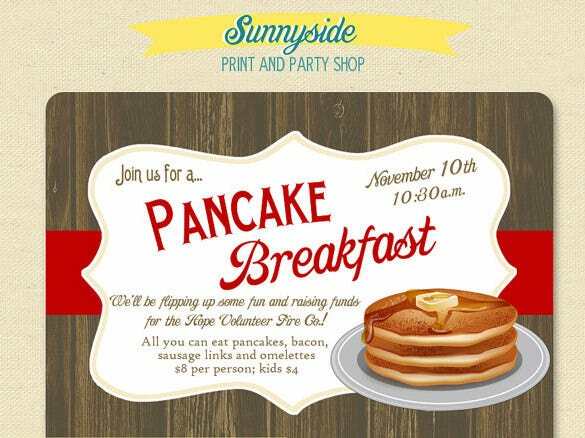 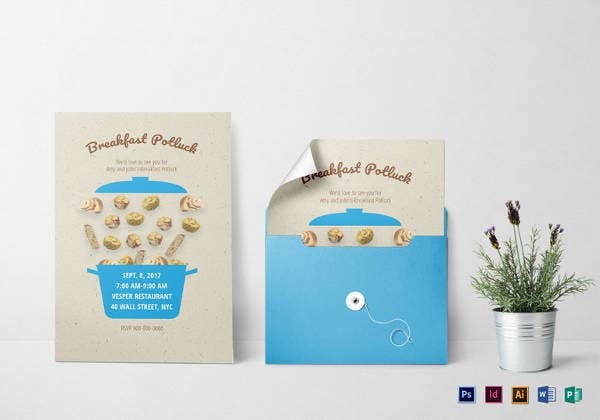 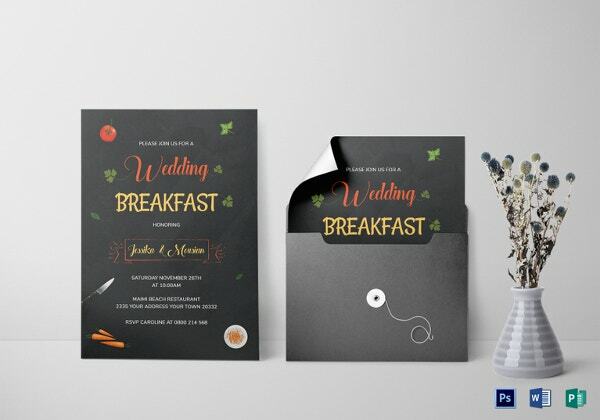 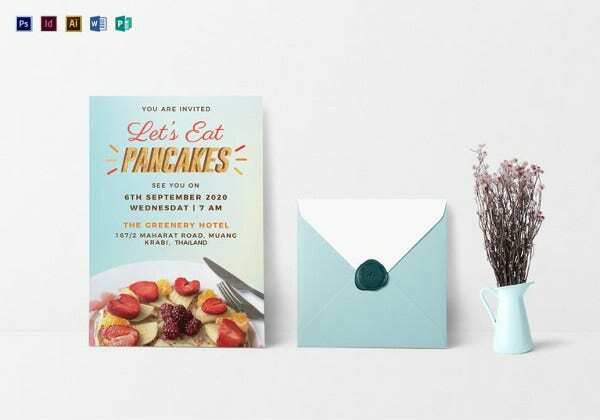 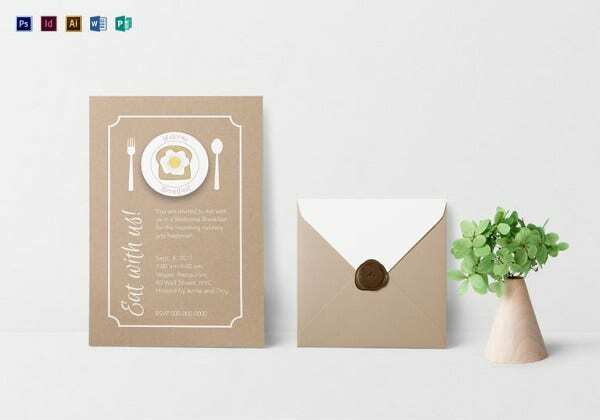 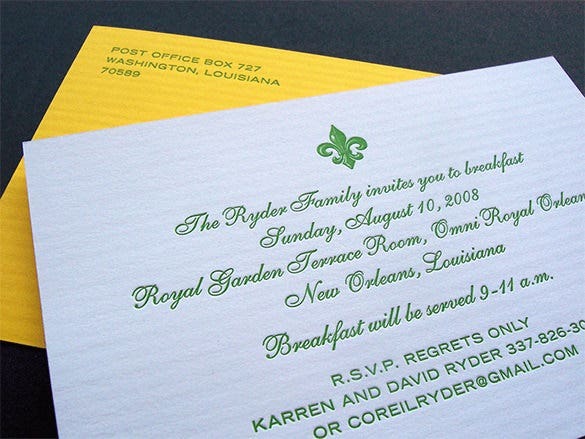 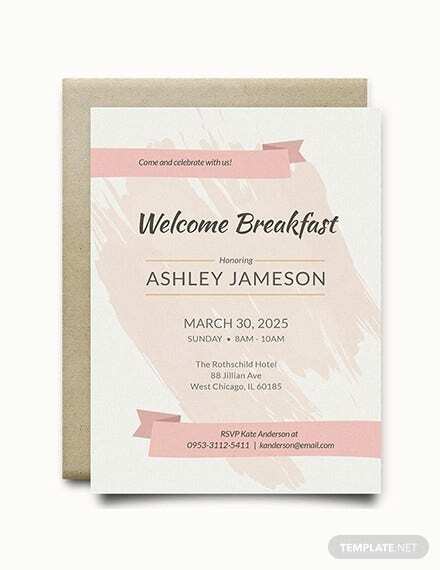 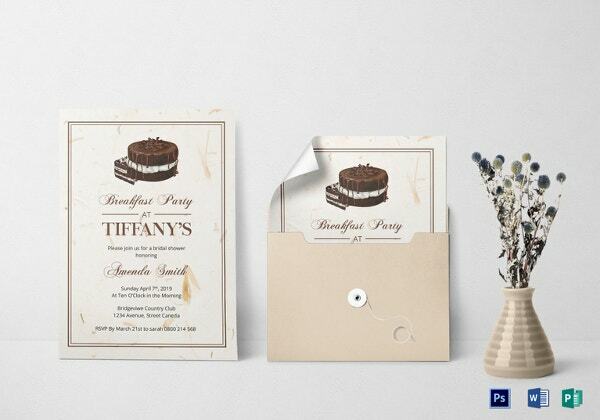 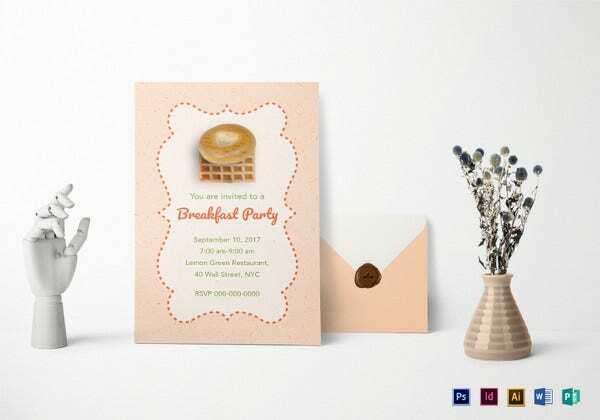 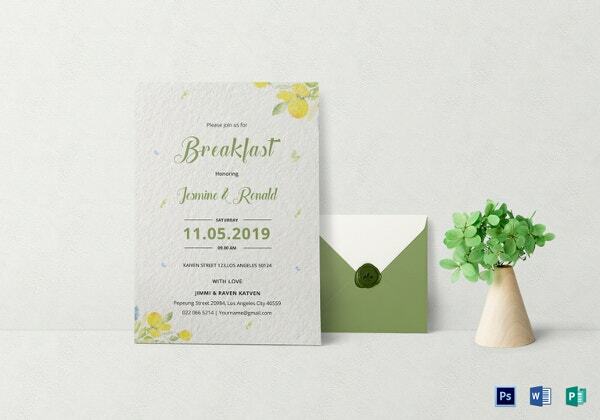 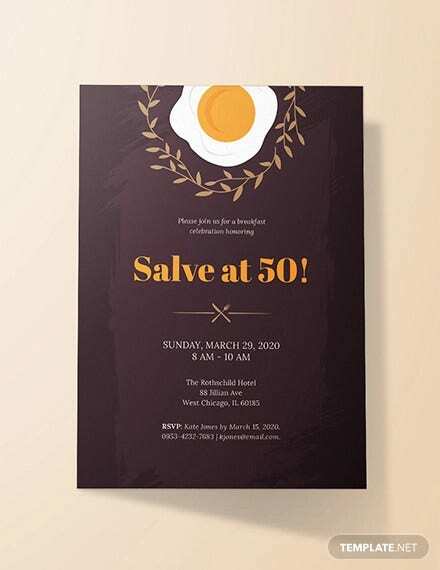 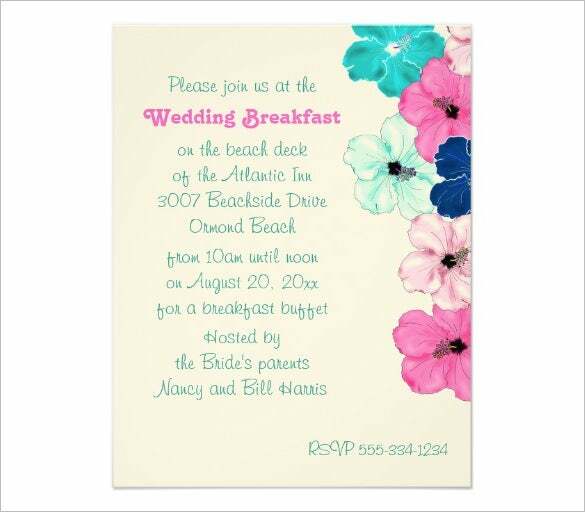 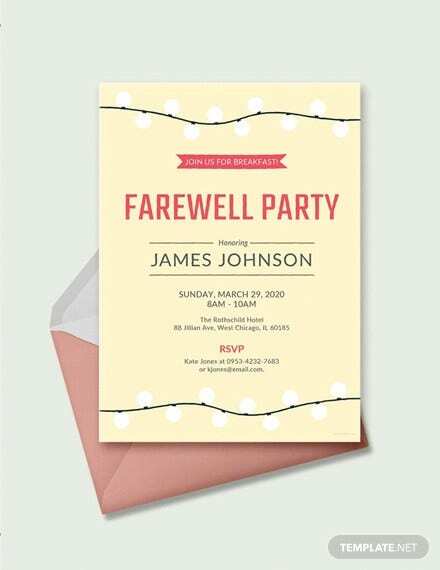 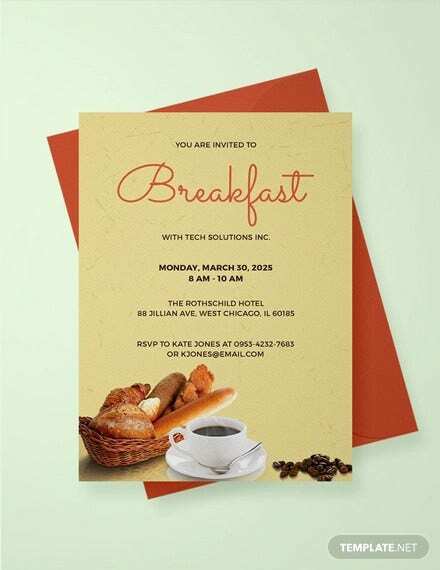 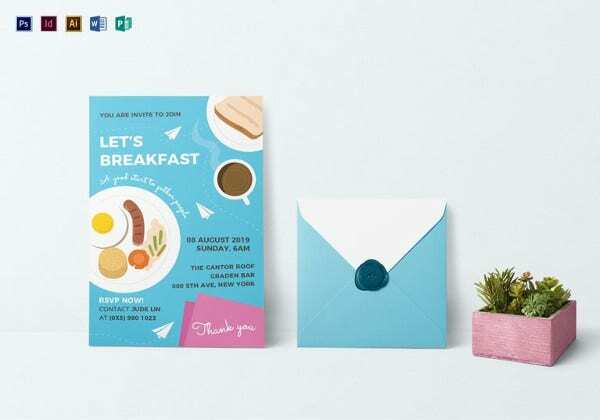 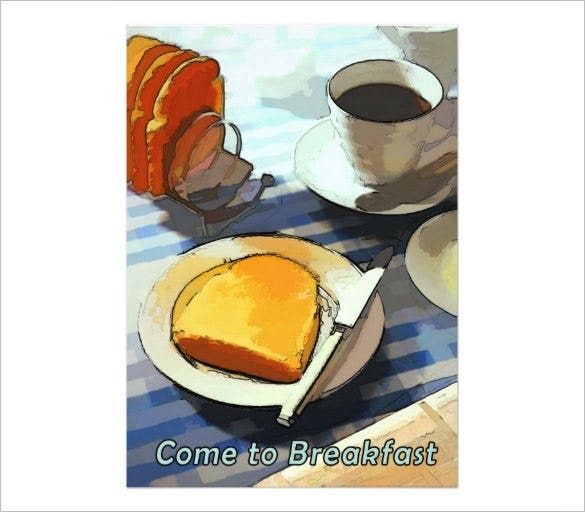 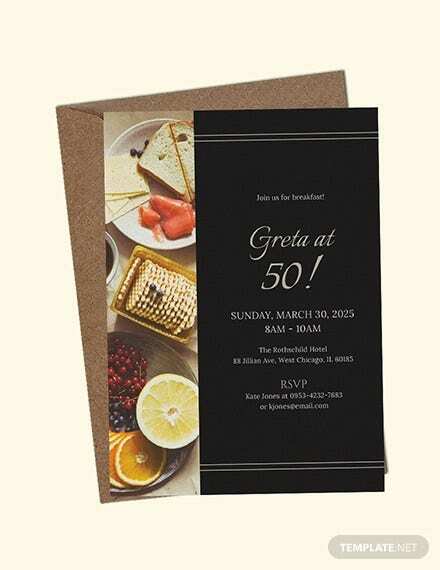 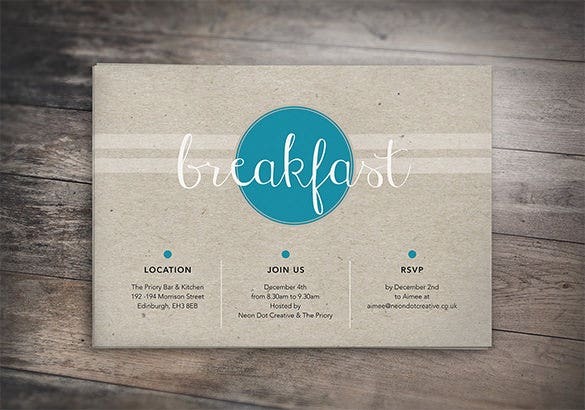 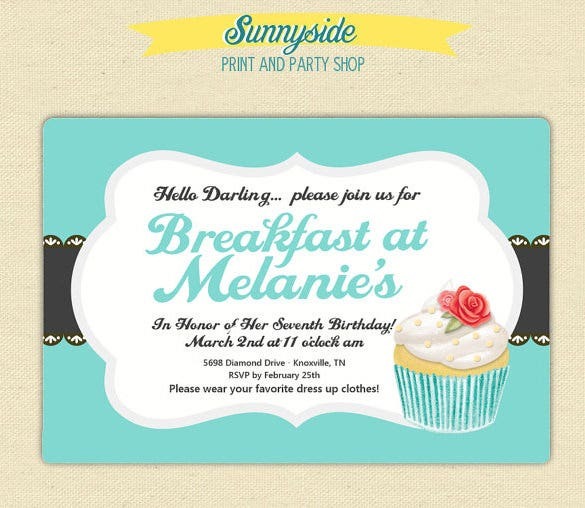 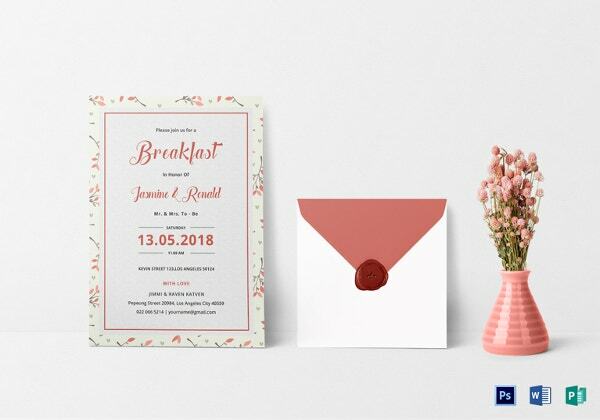 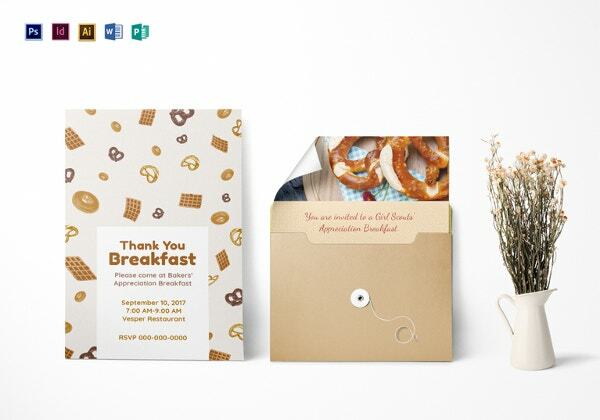 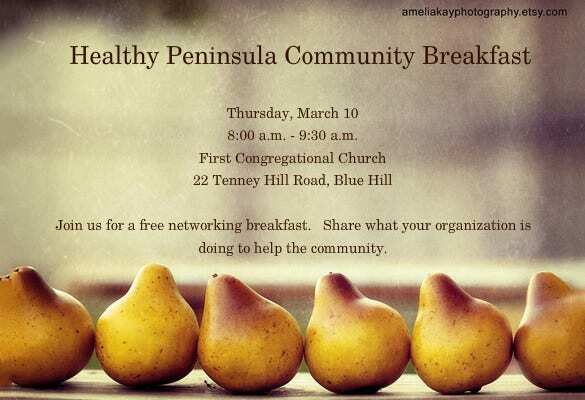 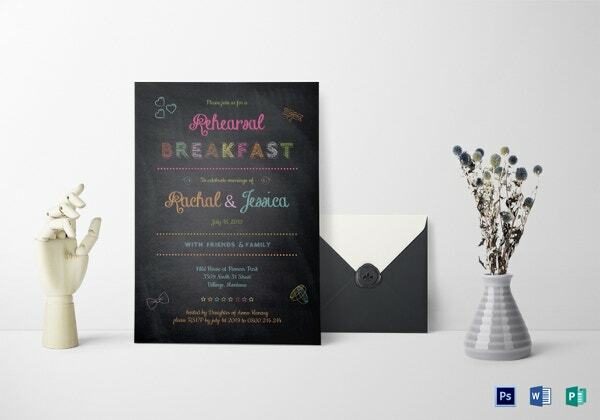 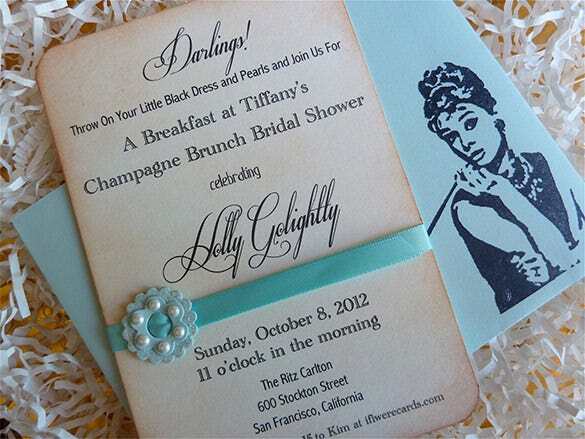 Get the best breakfast invitation templates in an easy to read format in this website. 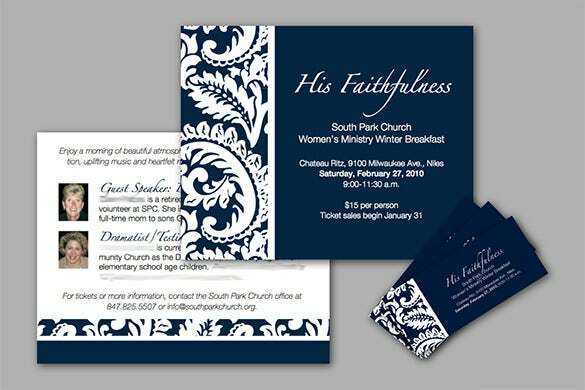 These templates are available for free. 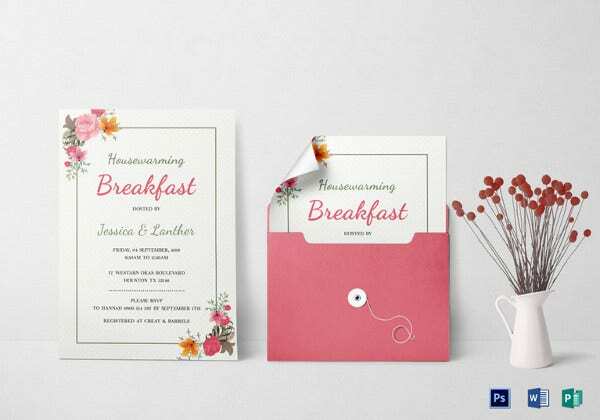 Compatible with much software these templates are really easy to edit and use. 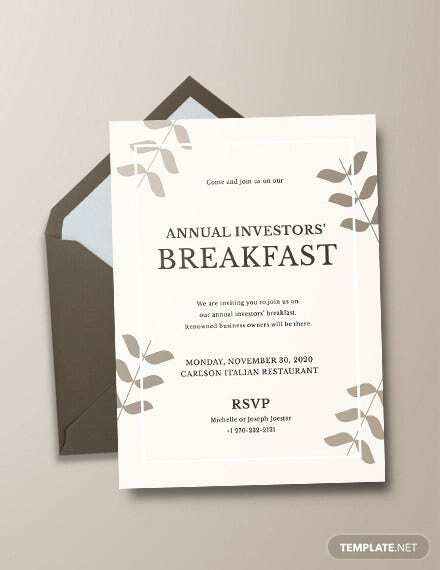 You just have to download them and print them out. 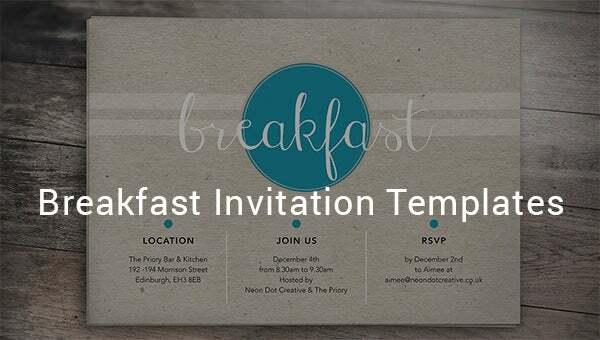 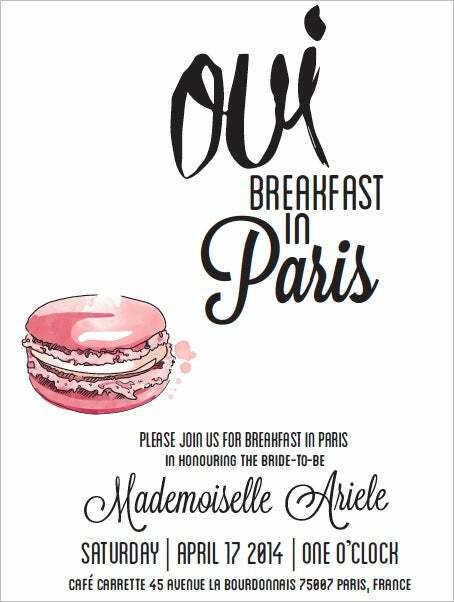 Customisable layouts offered for various breakfast invitations. 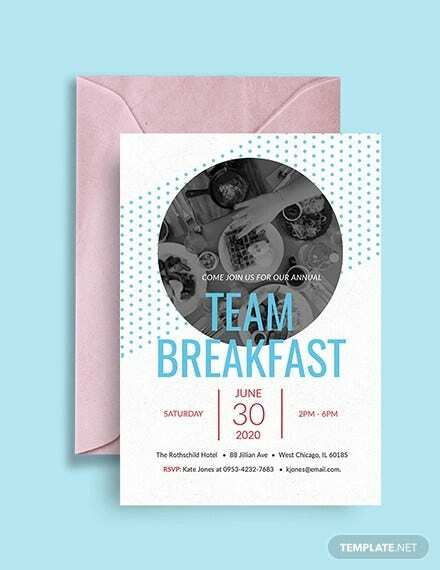 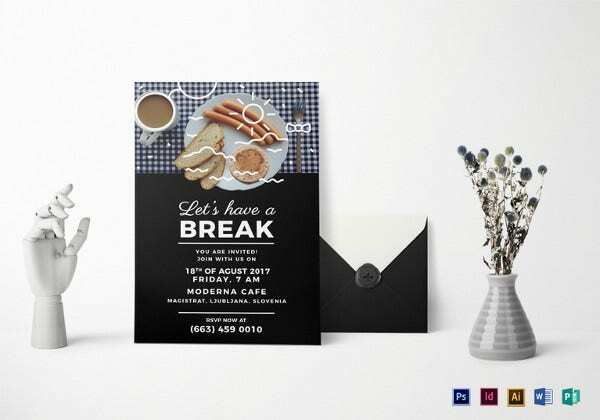 From children breakfast parties to office breakfast parties this amazing breakfast/lunch invitation templates will satisfy you greatly. 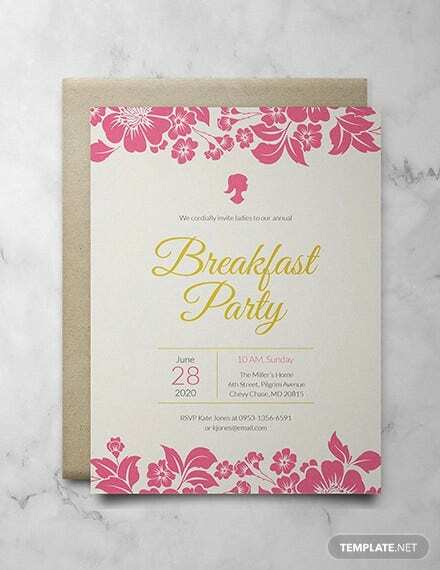 Send the best invitation you can with the stunning designs which these templates offer. 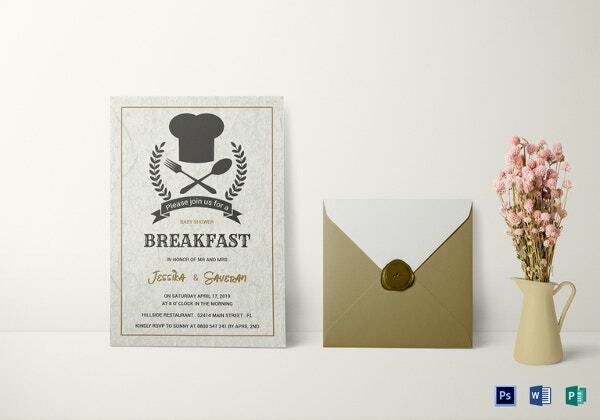 They are useful for anyone organising a breakfast gathering or party. 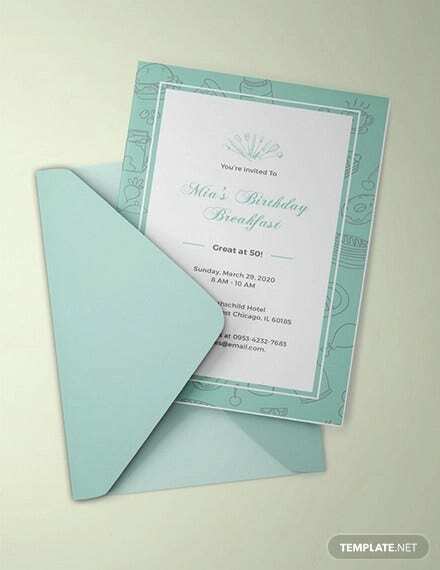 Include details like time and location also contact details to ensure that nothing is missed with these premium templates.